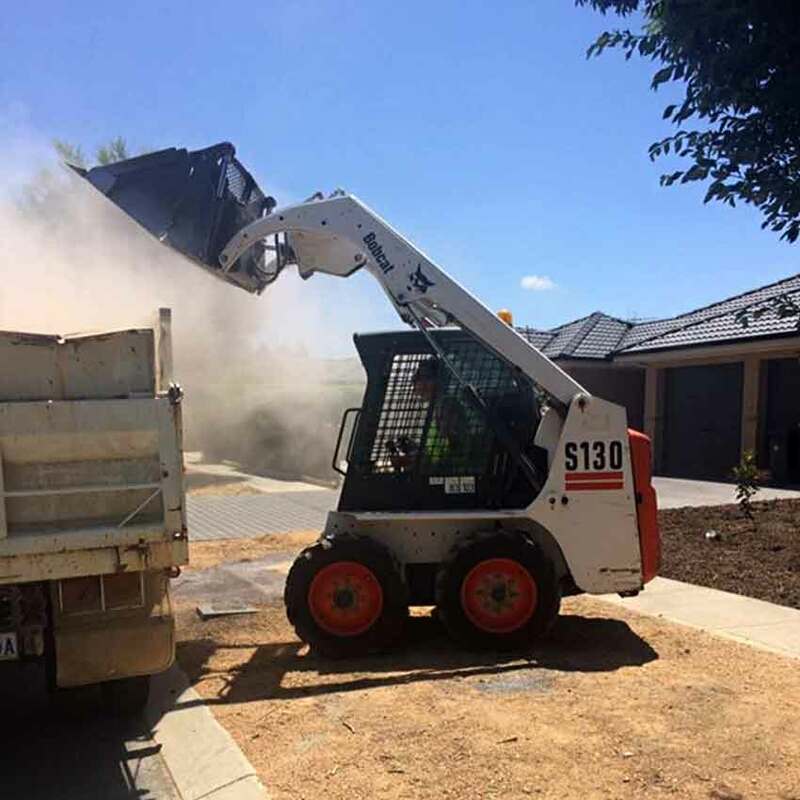 Our Kanga (also known as a Dingo, Mini Loader or Mini Bob cat) and 2 tonne tipper truck make light work of any job large or small. 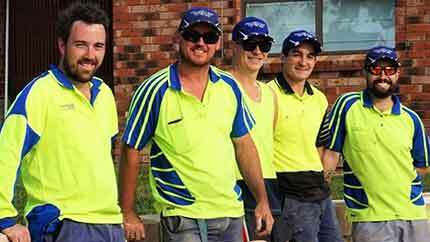 Whether it’s around the home or worksite we have the equipment and expertise to get the job done. 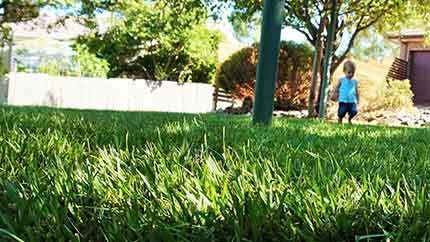 Family owned and operated with years of local knowledge and experience in the field. 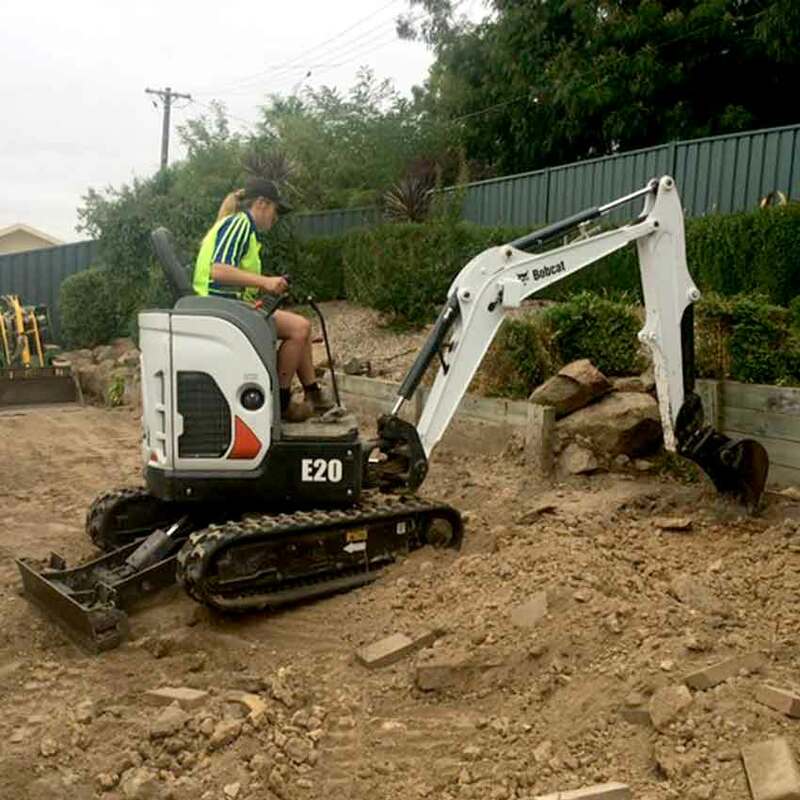 Tight Spot Mini Diggers provide Dingo and tipper truck hire services throughout Canberra. 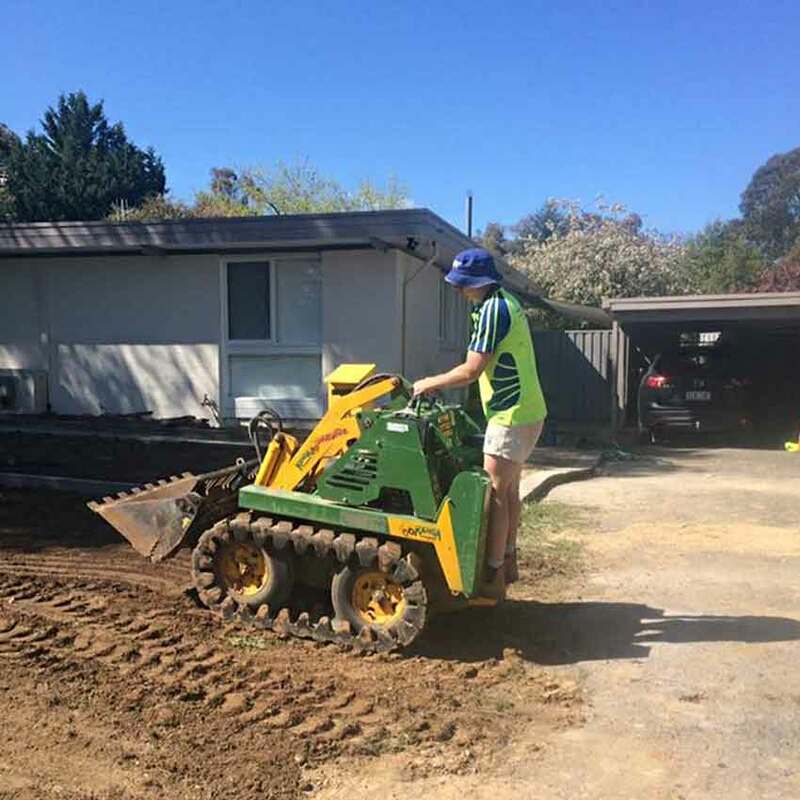 We specialise in residential earth moving and confined space excavation at an affordable price. 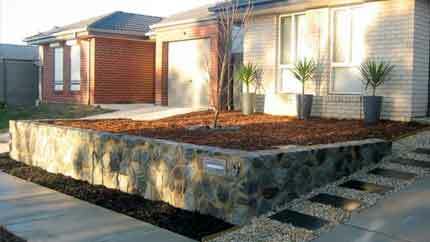 We pride ourselves on our value for money professional service throughout Canberra and the surrounding regions. Take out the hassle and risk involved with DIY hire. Call our operator today to discuss your next job with us. "On time and friendly service. In just one day they did what would have taken me a whole week of hard labour to complete. Great value for money. Definitely worthwhile getting an experienced operator in. Very happy customer. Would definitely recommend." Family owned and operated with years of local knowledge and experience in the field. Alternatively you can fill out our online Contact Form and we will get back to you as soon as possible.